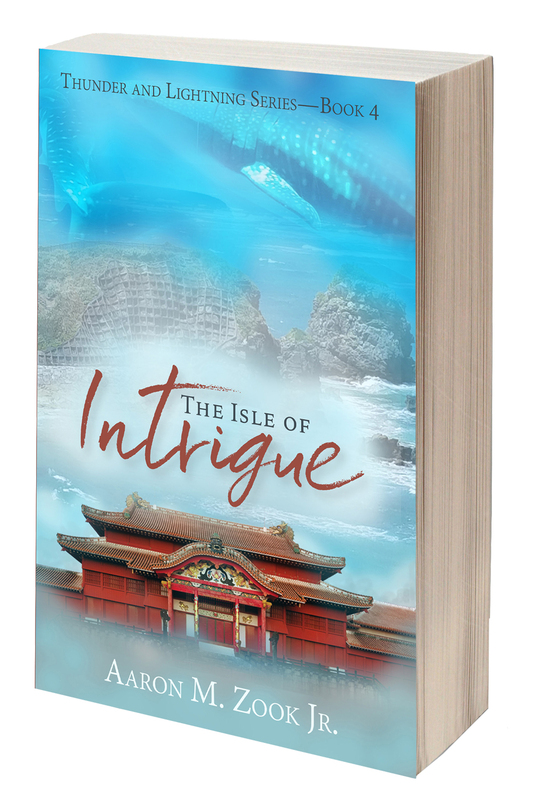 On a foggy Okinawan night, a stranger disrupts the Zanadu family’s first island-unique dinner at a seafood restaurant. His violent search for a flying microbot leaves the family devastated, with Gabe and Alex Zanadu’s mother unconscious on the floor. 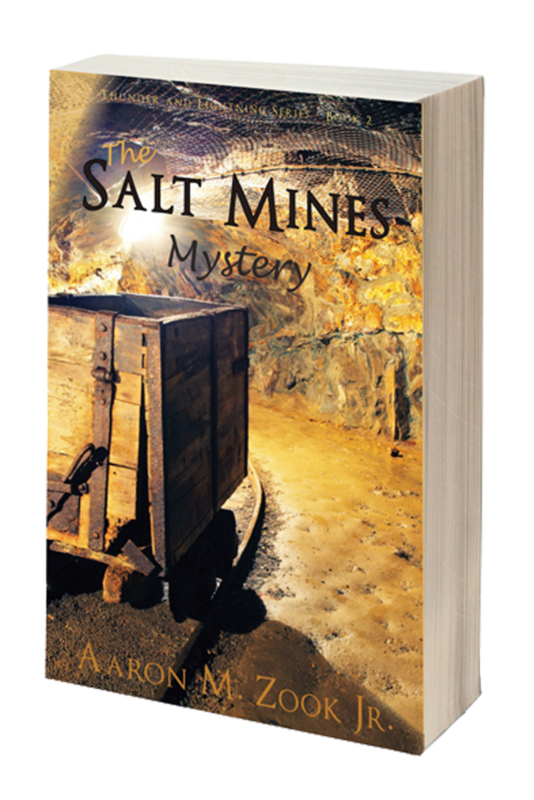 Gabe and Alex, their two dogs, Thunder and Lightning, and their new friends, Mike and his older sister, Crystal, find themselves hunted by the Okinawan and mainland-Japan mafia. When the Japanese mafia grabs Alex and Crystal, the race is on for Gabe and Mike, along with the dogs, to find and free their siblings before they meet an untimely end. 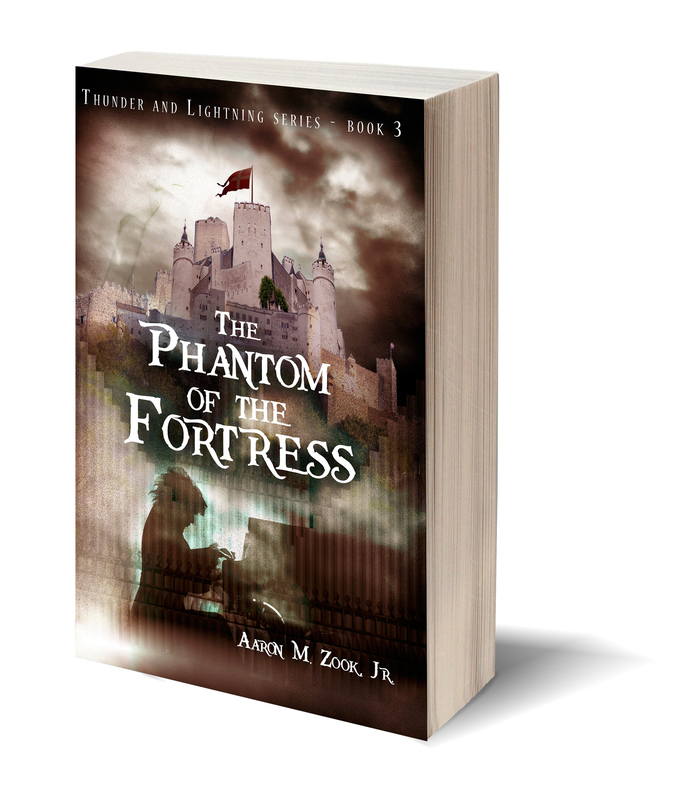 A psychologically disturbed Austrian who believes he is the reincarnation of Mozart, will hold all of Salzburg, Austria under his spell unless Gabe, Alex, and Thunder and Lightning can unravel the clues, solve the mystery, and capture the master of deception. 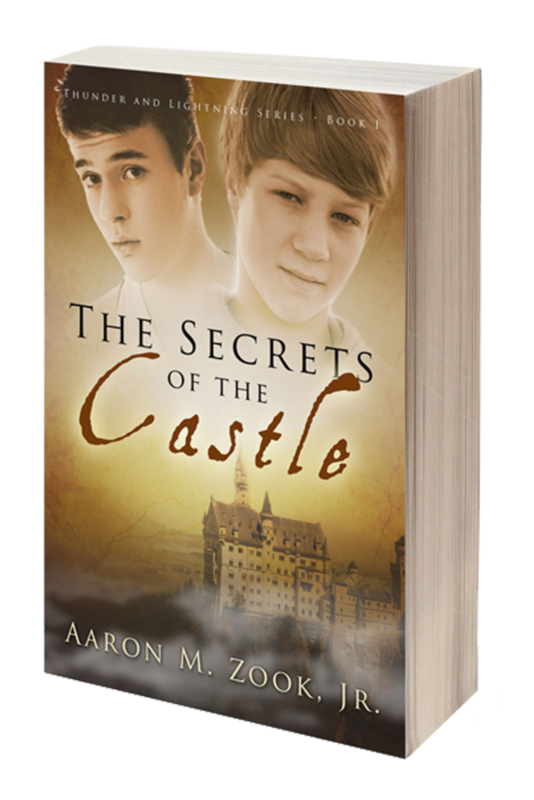 Thunder and Lightning, along with a team of the boy’s friends, work to save the town, but a surprise twist puts the fate of Salzburg on the shoulders of Gabe. Will he crumple under the weight? Will he overcome the madman’s menace? Threatened in the streets of Goeppingen, Germany, Gabe (13) and Alex (15) Zanadu make a disastrous decision that plummets them, their dogs Thunder and Lightning, and international friends into the clutches of an evil human trafficking ring. Their vacation collapses in one calamity after another. Future Books in the series will cover the boys and their four-legged friends in Texas, France, Korea, the Middle East, Australia, and finally Hawaii. As the boys and dogs grow and mature, amazing revelations occur about the driving force behind almost endless mysteries and clues.